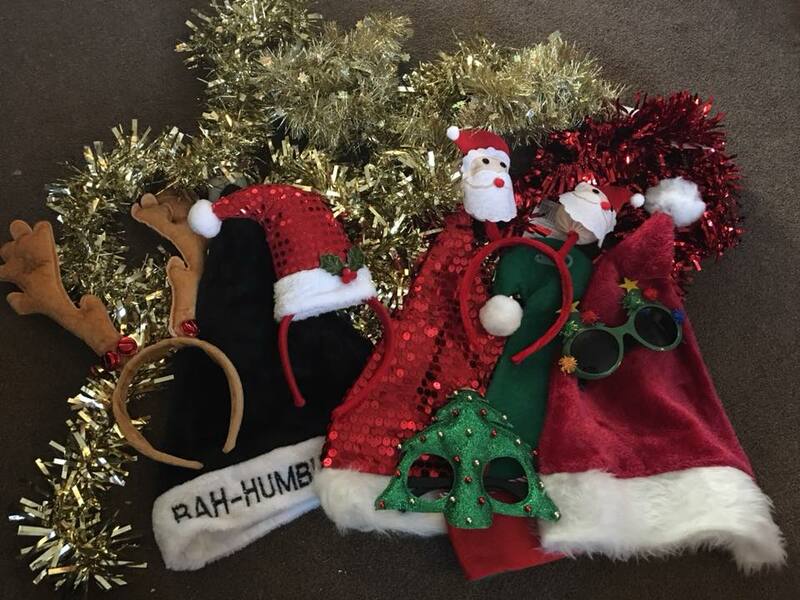 We may still only be in September but the weather is turning, leaves are falling and Christmas Party bookings are already coming in with dates filling up fast from mid-November to mid-January. A photo booth at your Christmas party event is a lot more than just taking a few pictures while wearing some a novelty hat. It is creating lots fun memories with your family, friends or work colleagues for you to look back on. Laughing at those weird poses, confusing expressions and random props all while wearing a selection of fancy dress. 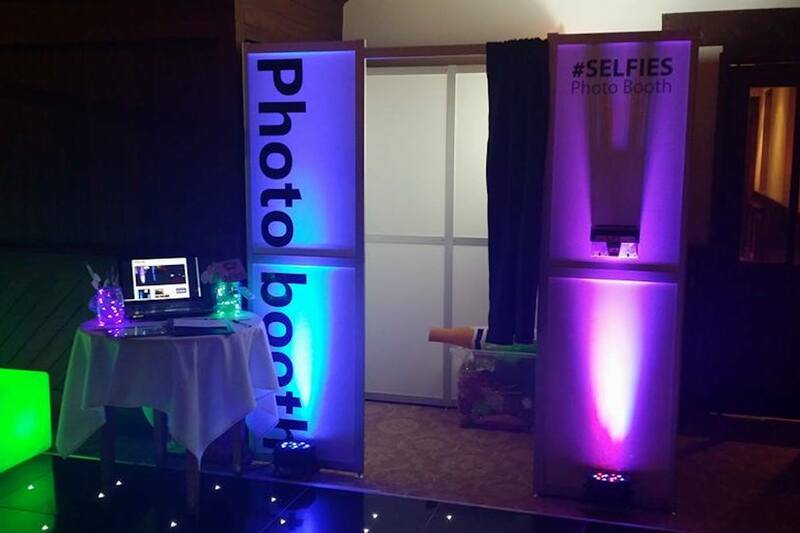 With every photo booth hire, you and your guests have unlimited use of the booth and instant prints to keep. All photos taken will also be available to you and your guests to download from an online password protected gallery. A wide selection of print layout templates are available to choose from which are all customised with your own text, colours and background. We can also offer fully customised prints that go beyond the templates available. If your party is of a specific theme we can provide suitable selection of props to fit right in, unless of course you prefer the random mix of anything and everything! Green screen options are also available for personalised backgrounds too. For corporate events we can even create a skin for some of our booths to fit in with your business branding. All of our Photo Booths include instant prints, touch screen operation, selection of fancy dress and props an attendant throughout and a password protected online gallery. For pricing and availability please fill out THIS FORM and we will be in contact. But be quick, dates are filling up fast!